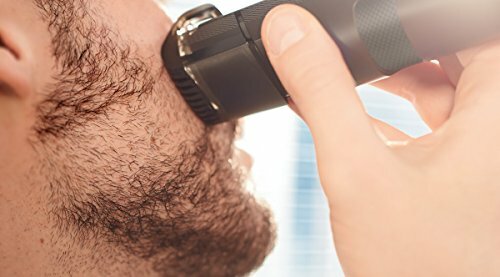 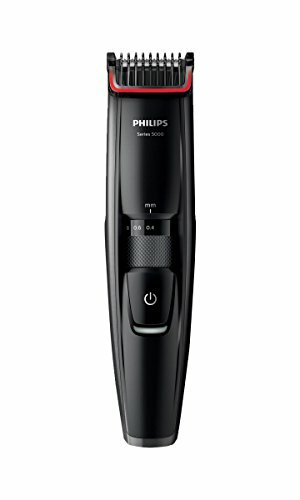 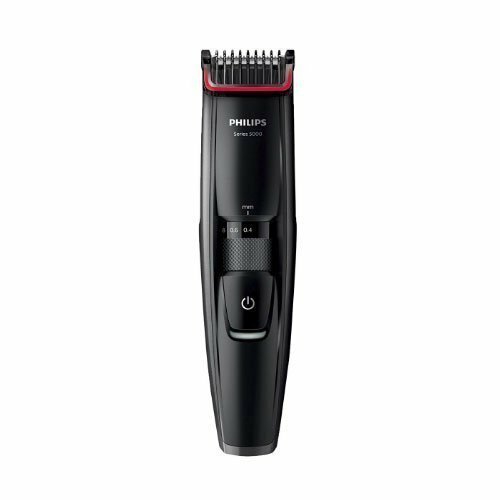 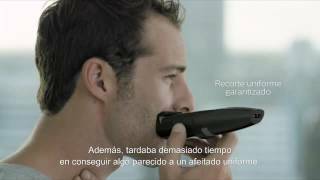 The Philips Series 5000 Beard and Stubble Trimmer comes with full metal blades that are twice-sharpened to cut more hairs in every pass for faster trimming. 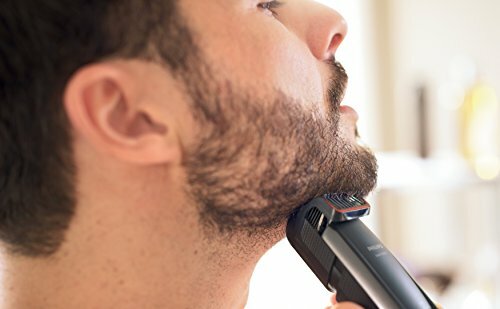 These skin-friendly blades sharpen themselves as they trim so they stay extra sharp and effective for the perfect trim every time. 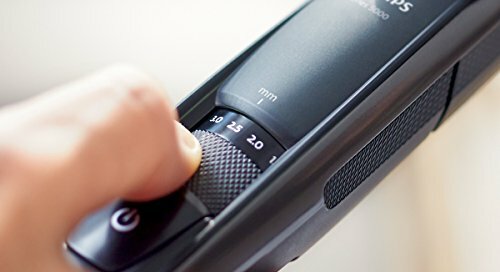 By simply turning the wheel on the handle you can adjust your desired cutting length from 0.4–10 mm with 0.2 mm precision for your preferred trim length. 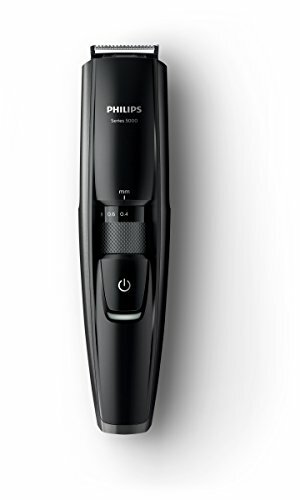 The Philips Series 5000 can be used either corded or cordless, simply charge the trimmer for 1 hour to get 60 minutes of cordless use, or plug it in and continue using if you need more power. 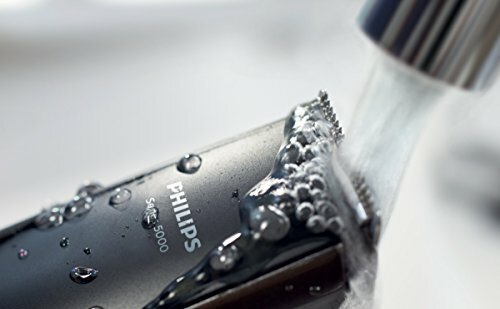 Thanks to it’s wet & dry use you can simply rinse the Philips Series 5000 under the tap to clean it when finished.